Netflix and Stranger Things executive producer Shawn Levy are teaming back up on a revival of Unsolved Mysteries, the long-running TV series featuring reenactments of true crimes and paranormal activity. 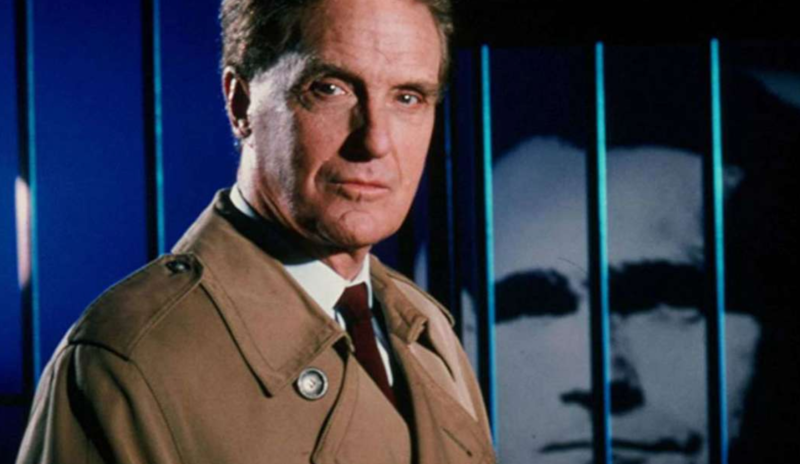 Unsolved Mysteries ran on NBC from 1987 to 1997 before bouncing around various networks, and I can’t tell you how many episodes I watched as a kid thanks to the winning combination of mystery, murder, and of course, the show’s deep-voiced host, Robert Stack. Plus, who could forget that iconic music? Given the true crime boom on television, it makes perfect sense that Netflix would want to bring this show back, and who better to oversee things than Levy, who has become a proven hitmaker for the streaming service. Levy’s 21 Laps banner will produce in association with Cosgrove-Meurer Productions, the original production company behind the show. Levy will work with original creators John Cosgrove and Terry Dunn Meurer. Levy, Cosgrove and Josh Barry will serve as executive producers and Dunn Meurer will serve as showrunner alongside Robert Wise, who will be credited as a co-executive producer.